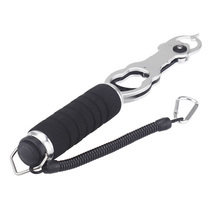 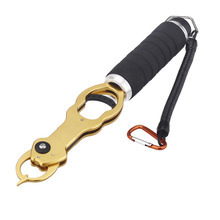 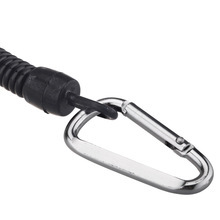 Grip your catch tightly with this aluminium grip! The gripper is available in 2 colors and can be operated with just one finger! 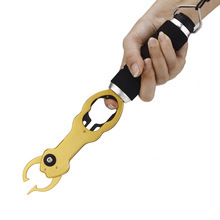 Equipped with comfortable EVA handle. 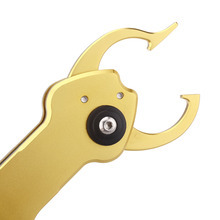 The strong jaws will help you secure the toothiest fish and hold it until you’re ready for release. It is ideal for those who want a hassle-free way of handling a catch!